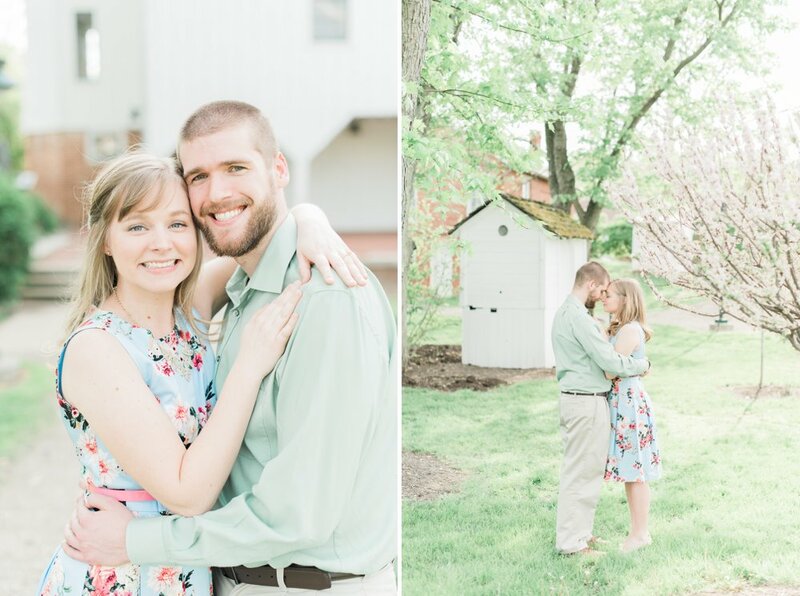 Julia and Jake are such an incredibly kind, easy-going, and downright fun couple to be around. I have had the best time getting to know them better during their engagement and wedding planning months! 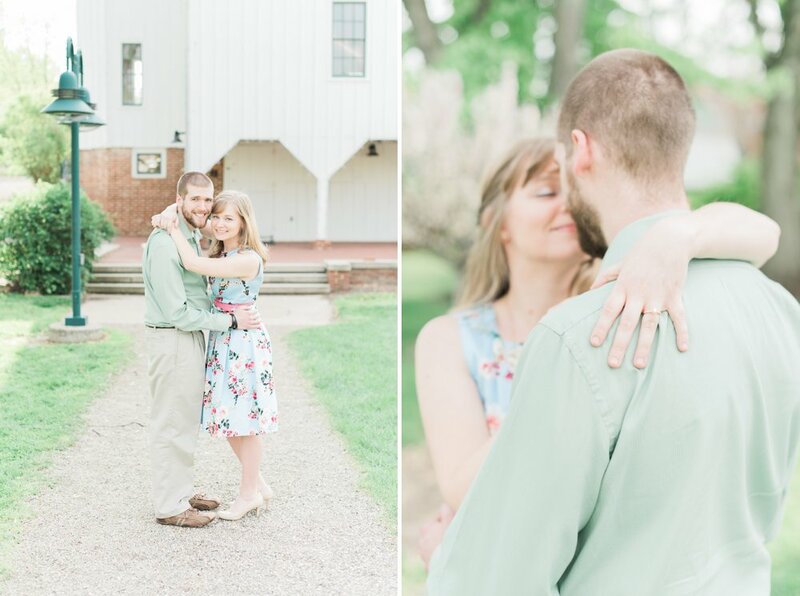 We went to the Everal Barn & Homestead for their engagement session back in May, and the weather could not have been more perfect. When I asked them to get snuggly for these photos, they said snuggling was one of their hobbies -- does it get any sweeter?! As you can see, they certainly are pros at it and made my job so easy. Also, can we talk about the customized sunglasses they brought with their names and wedding date on them? So. Much. Fun. I'm beyond excited for what their wedding day will hold. Can't wait to see these two again! !